Need a replacement Rainbow power nozzle, or just looking to add a second one for your basement? We offer a number of different models that are perfect for basic cleaning needs, or even a multi surface version for carpet, tile, and wood floors. New and refurbished versions are available, making it easier than ever to find the correct Rainbow vacuum power nozzle for your home. Upgrade your power nozzle to this PN-12 model which now cleans every surface from bare floors to carpets to linoleum thoroughly and easily. 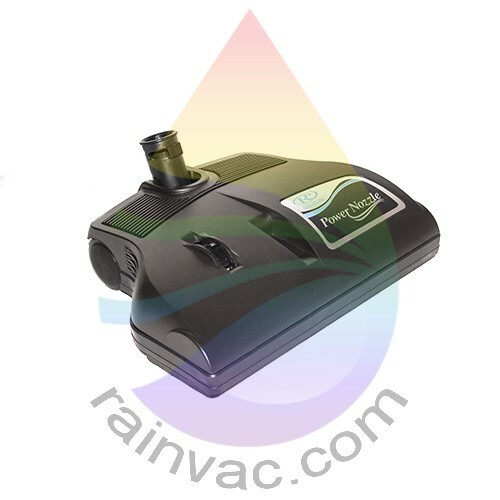 Upgrade your power nozzle to the PN-12 model which now cleans every thoroughly and easily. This item includes the head only, not the complete system. Power nozzle head stopped working? This model fits all E2 and E-2 (e SERIES™) models except the E2 Black version. Replace a broken or worn power nozzle head without buying the complete system. This PN-2 power nozzle head works with later D-series models.